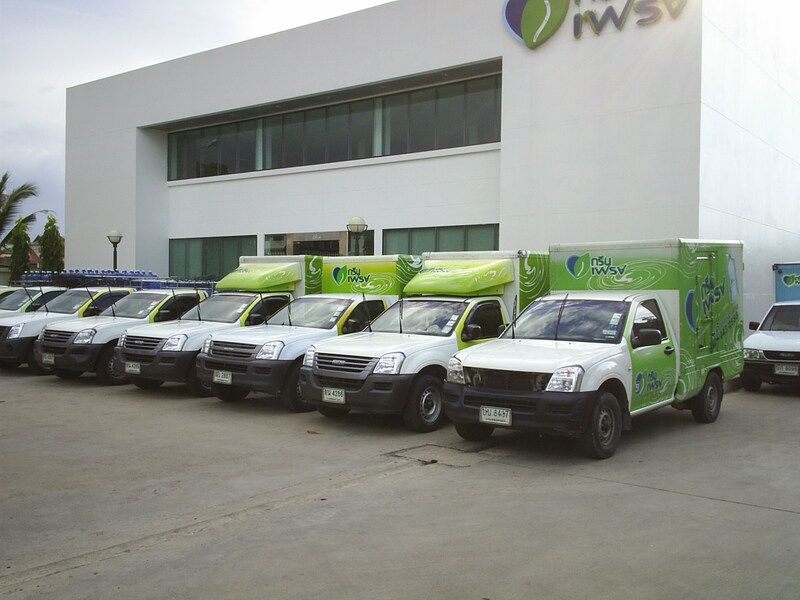 ICP Water Company Limited Established in 1993. The company has become a pure water manufacturer and emphasized good healthly of consumer. We develope factory quality all time with high technology. The company got certification by ISO 9001:2008 from URS institute within control by UKAS and GMP from CODEX all is respected by people in the management and control of quality from England. And the company certified by GMP from Food and Drug Administration. GreenFresh © 2019 All right reserved .